As you can see, the focal point of Spread Your Wings is eagle wings, a symbol of the iconic eagle that’s been a part of our DNA since 1829. You may not know this, but the original Yuengling brewery was named the “Eagle Brewery,” and eagle wings have been a prominent part of our brand and packaging ever since. 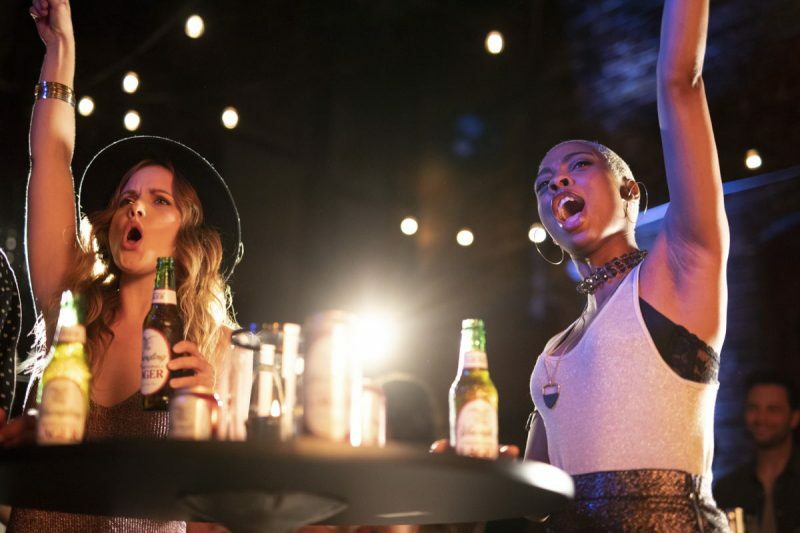 For the new “Spread Your Wings” campaign, we have elevated this iconic brand asset by positioning the wings as a symbol of so many things that are important to us as a brand and a family. 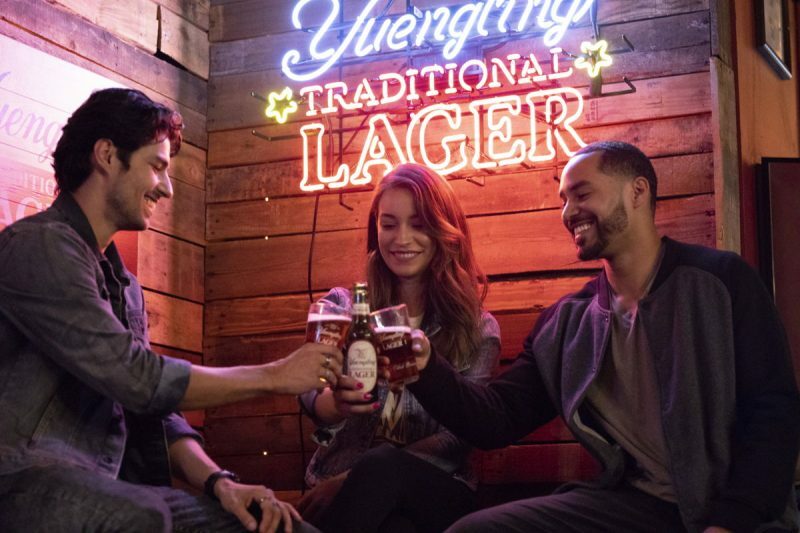 We believe Spread Your Wings symbolizes the independent and spirited nature of the Yuengling brand and embodies the energy and passion of our loyal fans and new drinkers too. We hope you find it fun and inspiring.